Serene ocean views from bright coastal rooms. 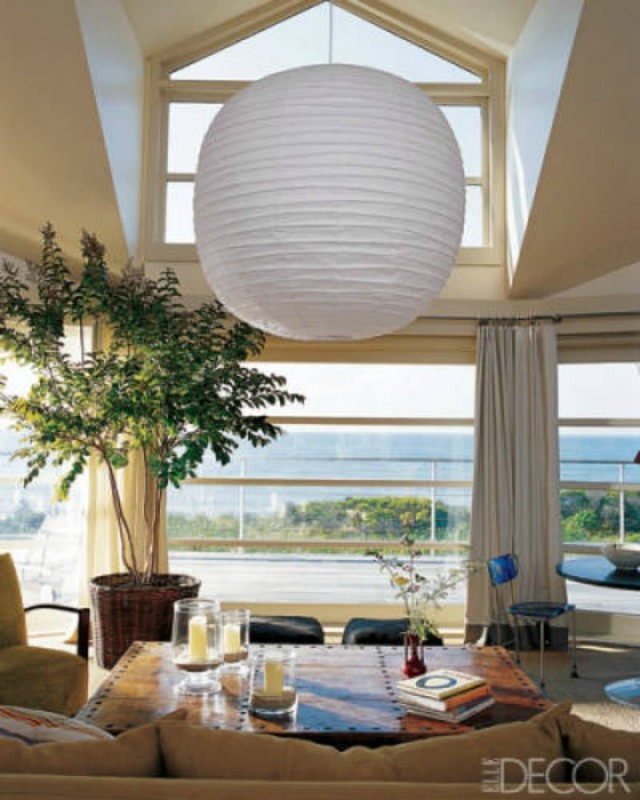 Beautiful Modern Coastal rooms with even better ocean views. Coastal eclectic, modern living room with leather touches and an ocean view. Beautiful modern Kitchen with dark masculine cabinets and and an ocean view. 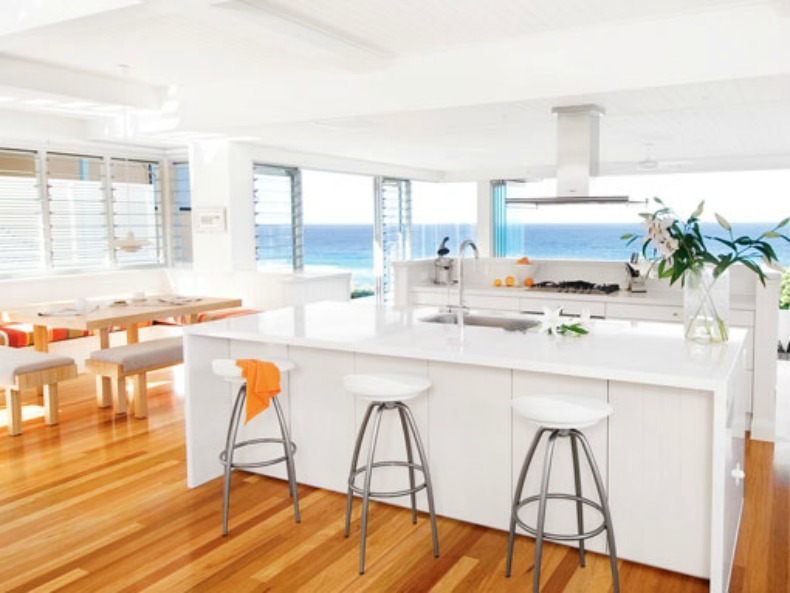 Bright white modern coastal kitchen with amazing ocean view.